A lot is happening in CorsixTH, but there will be no more updates on this blog about it! Some previous releases of CorsixTH have not been reported on this blog, so it may seem like a sudden jump. 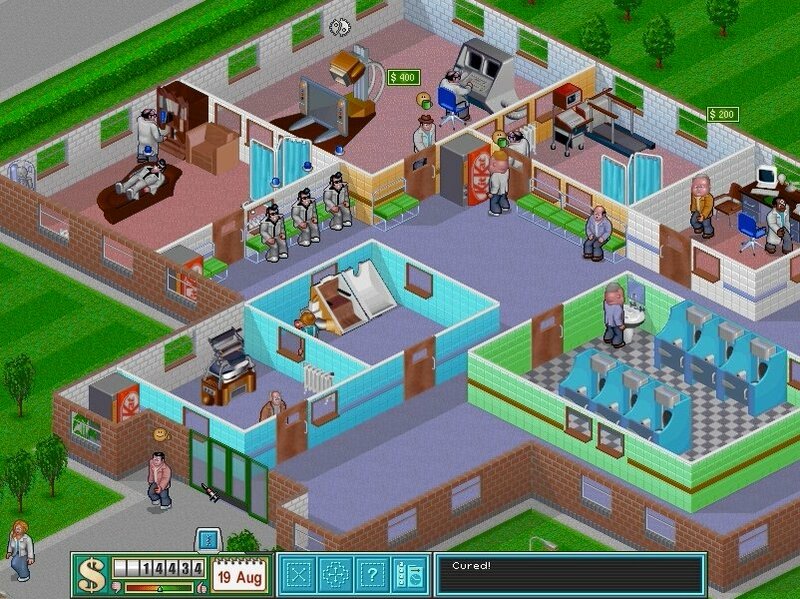 However CorsixTH Beta 8 now features large amounts of the original game.To use it, you’ll have to have the Theme Hospital files. The demo files will not allow all the dialogs to be accessed. If you already have it, that is fine. Otherwise pop over to some abandonware site in order to download it – this linkworks fine for me. Extract the files to some location and remember it, for you will need to select it later.Download from the CorsixTH page the correct version. The “Windows Installer (32- and 64-bit)” will be correct version for most people. It should install three versions – DirectX, OpenGL and SDL. SDL should work for everybody, but DirectX or OpenGL could be better depending on your graphics hardware. Doctors go crazy if they are too tired, and also slowly gain skill on the job. The CorsixTH project has seen a lot of development over that last year, and during the holidays the team made their fifth release called Beta 5. For more information on what has been added, visit our wiki here. The last post on this blog was about Beta 2, so the smart reader has already figured out there have been two more releases in between these. Changelogs for those are found here and here. As always we’re looking for more people interested in contributing to our great project. If you’re one of them, get in touch! Downloads, including installers for both Windows, Mac OS and Linux, can be found in our Downloads section. Hoping you will have a great time playing the game! In what is the beginnings of a quarterly release schedule, the second beta of CorsixTH was released a few days ago. 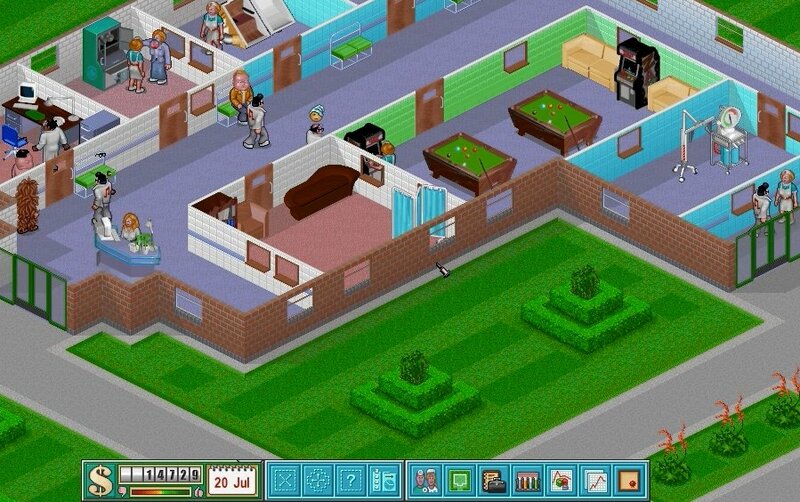 There have been a number of notable changes in the three months since beta 1, including: save / load functionality, emergencies, a tutorial, new treatment / diagnosis rooms, and new UI screens. Despite this, there are still things which aren’t implemented yet – if you’d like to help, then get in touch. 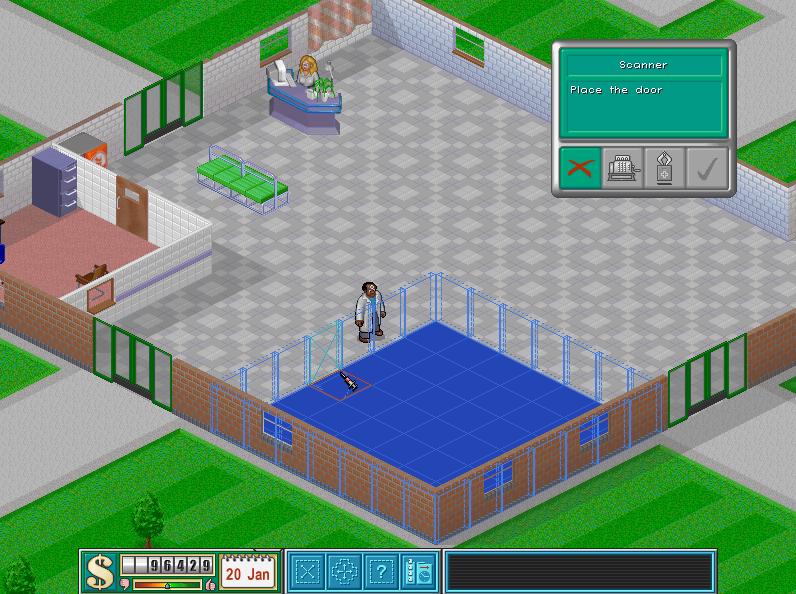 Like OpenTH, CorsixTH uses the original graphics. So you will need an original copy of the game installed, or alternatively a copy of the demo. As previously, don’t forget to open up config.txt before launching CorsixTH to ensure that the path to the original data is correct (if you take advantage of the new CorsixTH Windows installer, then this is handled for you). OpenTH’s sister project, CorsixTH, has seen a lot of development this autumn and has now released a first playable version. CorsixTH Playable Beta 1 implements many of the features of the original game, and runs natively on Windows, Linux, and OS X. This intent of this release is to increase awareness of CorsixTH, and to encourage more developers to assist in the project. 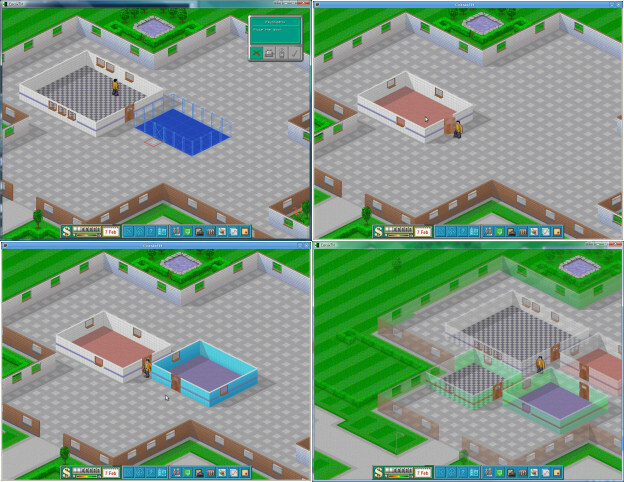 Many rooms, diseases and features have been implemented, but there are still many things missing. 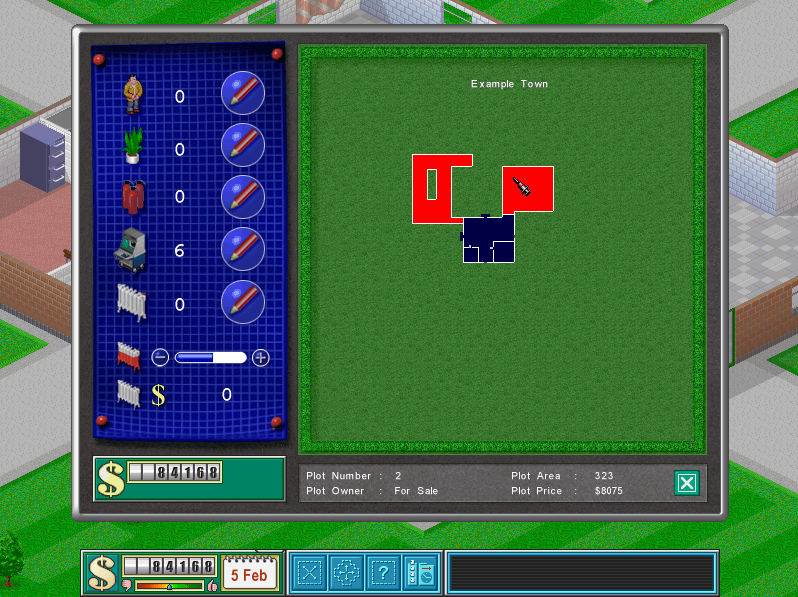 Like OpenTH, CorsixTH uses the original graphics. So you will need an original copy of the game installed. The demo also works which you can easily download. You need to open up the config.txt file which comes with the game and change the path in that to the path of your installation (the top-level directory which contains HOSPITAL.EXE and others). CorsixTH Playable Beta 1 implements many of the features of the original game, and runs natively on Windows, Linux, and OS X. This intent of this release is to increase awareness of CorsixTH, and to encourage more developers to assist in the project.